LoveMyLotto was launched in December 2010 and is a multi-game lottery syndicate system. LoveMyLotto is a UK based company with ‘bricks-and-mortar’ offices which are located in Stratford-Upon-Avon in England — world famous for being the birth place of William Shakespeare. The company is headed by an experienced management team who have a wealth of knowledge in the gaming sector. Players do not have an option to choose their own numbers with LoveMyLotto. Upon joining each player is assigned a unique set of numbers that will be shared with their fellow syndicate members. Lottery players from all over the world can join a LoveMyLotto syndicate. In fact, since LoveMyLotto started operations in 2010, players have joined from more than 90 countries around the world. There are certain countries from where you can not join a syndicate, the most notable being the USA; this is due to their strict online gaming laws. To get started you simply need to select a syndicate package and then complete the short online registration form. Once your payment has been made by either credit/debit card or Moneybookers, your account details will be emailed to you. You will then be able to log in to your member’s area where you will be able to view your syndicate numbers and winnings etc. You do not have to check your numbers after each draw as this is done automatically on your behalf. Your share of any winnings is posted to your online e-wallet and you can withdraw this money as soon as the £20 payment threshold has been reached. What Do I Think of LoveMyLotto? 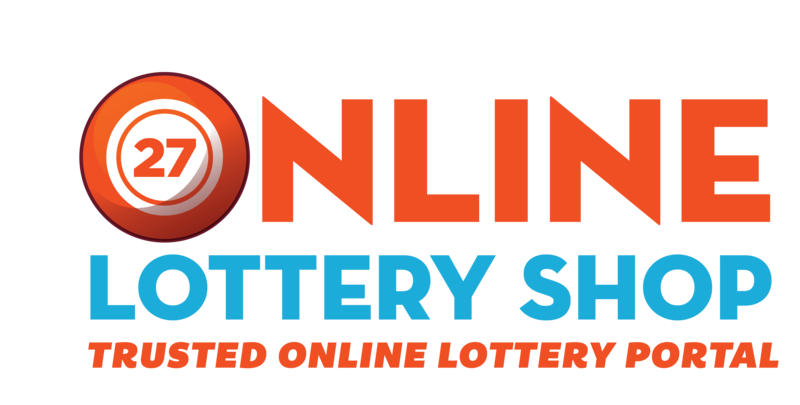 Overall, I find the LoveMyLotto syndicate system fairly basic when compared to the many excellent businesses in the lottery market that you could choose to play with. Although the management team has promised a great deal since the launch in 2010, very little has actually happened in its development. I therefore recommend that you stay away from this company and spend your lottery cash elsewhere. AVOID!